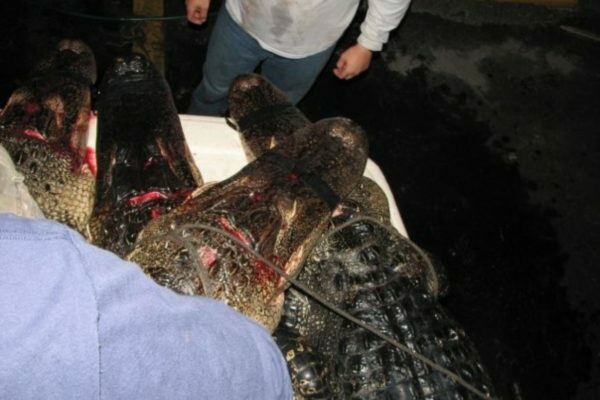 Get a prehistoric Florida monster! 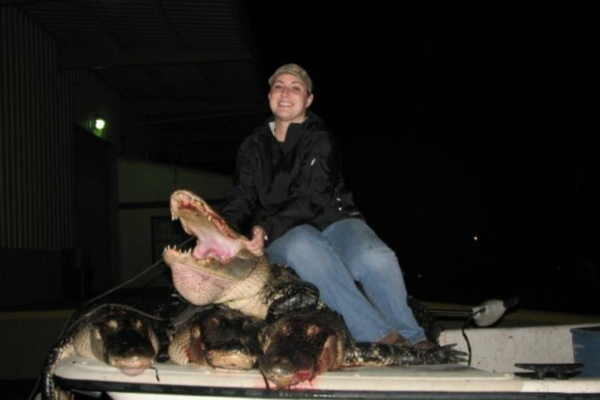 This is a very limited opportunity hunt. 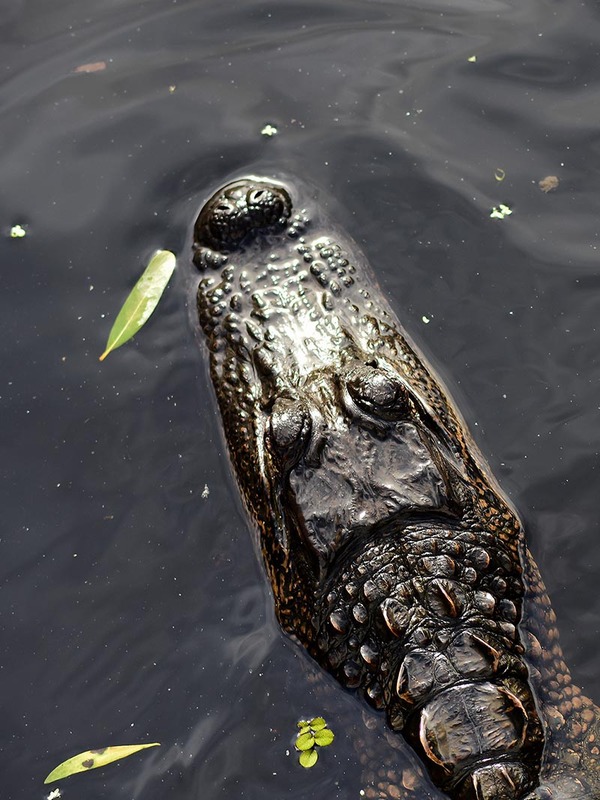 Make sure you get in touch with us as soon as possible to have a chance at this extreme adventure. 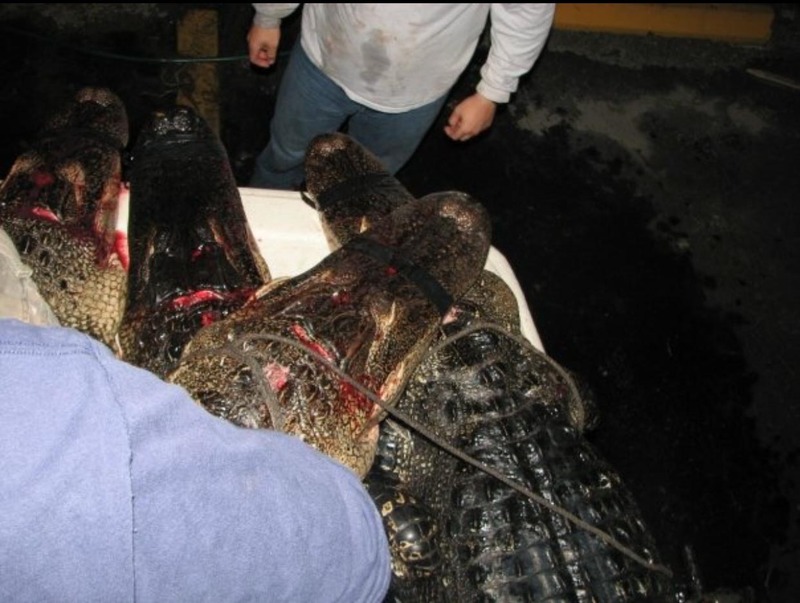 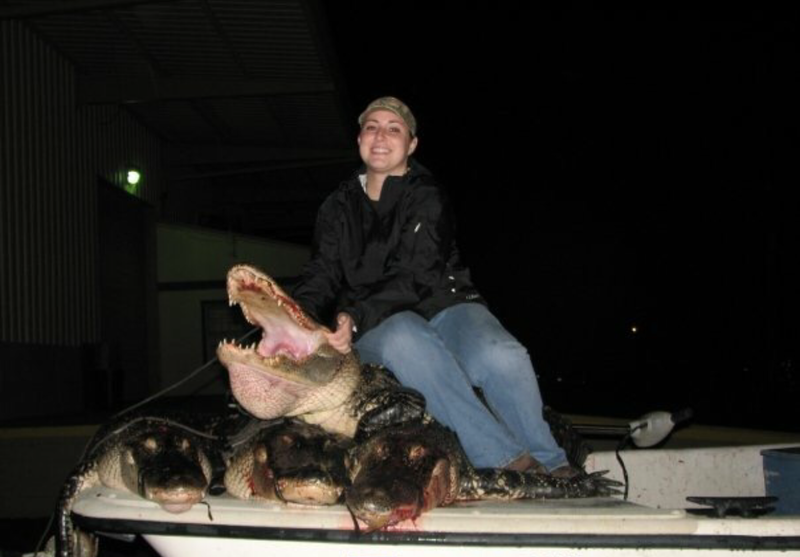 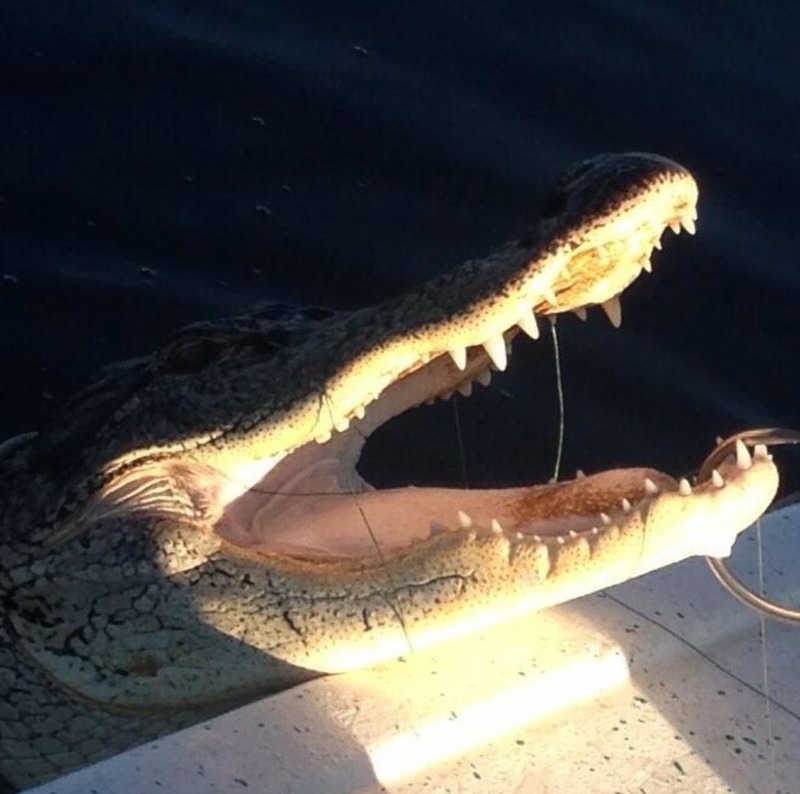 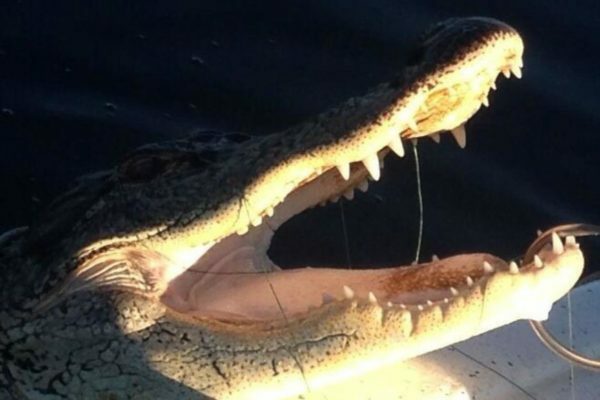 Florida ‘gator hunting is a long-standing tradition and Capt. 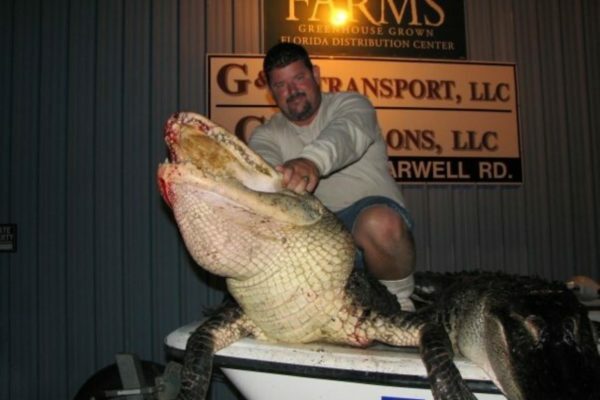 Rick has a long history of putting people on trophy ‘gators. 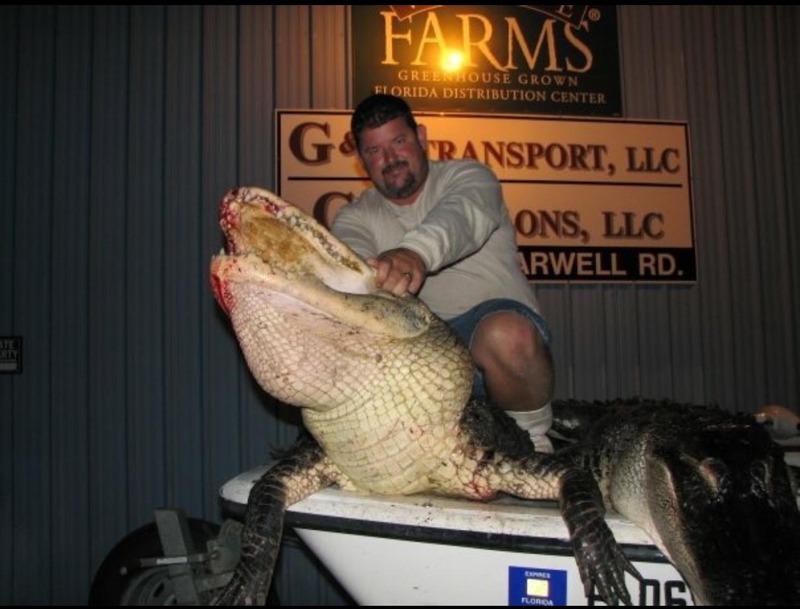 If you have ever wanted to experience real Florida like a native, kill a trophy ‘gator, and experience a trophy hunting experience… a Florida ‘gator hunt is exactly what you need.